Only Print if you HAVE to Post it! Unless you have to post it, there’s no reason to print it. In the same way that physical fax machines are now entirely redundant, there is no place for printers in the modern workplace. You may think it is convenient to print out a physical document from time-to-time, but that convenience is completely wasted if the printer isn’t working. Printer consumables remain one of the biggest rip-offs in business. Five reams of paper (2500 sheets) for ~£15 may sound reasonable, but the cost of ink and toner is ridiculous. One study found that inkjet cartridges can be manufactured for as little as 50p – but retail for the equivalent of £3000 per litre. Toner-based laser printers may be slightly more economical per page, but they are still costly. They also need to be regularly maintained, replacing imaging drums, rollers and transfer belts – another couple of hundred pounds each year. 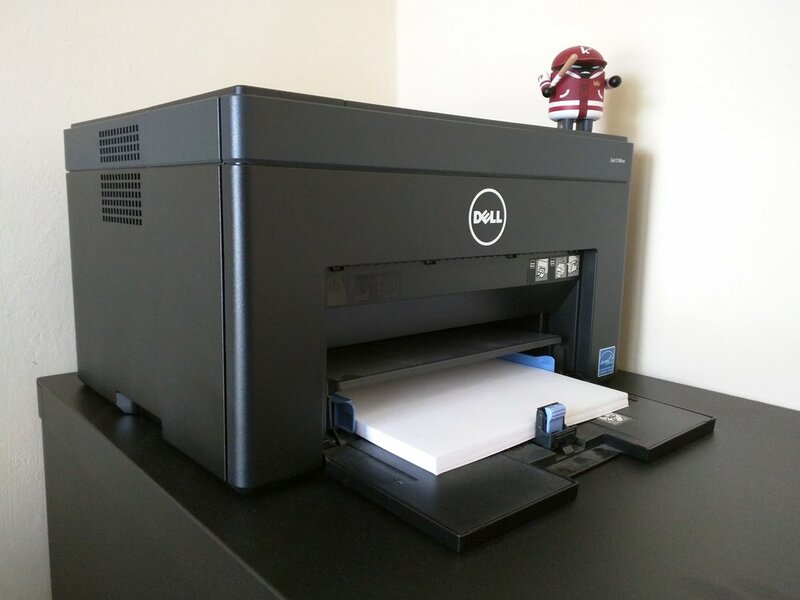 If you don’t perform this maintenance, the printer will eventually stop working properly, which brings a massive repair bill (assuming the printer can be repaired). The cost of printed documents doesn’t end with the actual printing process. Physical documents also need to be stored. A single sheet of paper doesn’t take up much space – but a filing cabinet does. Pretty soon your business acquires a collection of filing cabinets, which means seeking larger, more expensive premises just to store old paperwork. You could, of course, choose an off-site warehousing service – but that works out extremely costly in the long run too. The General Data Protection Regulation (GDPR) comes into force this May, bringing with it a number of requirements for storing personal data securely – you can read more about it here. Importantly, GDPR isn't just about data stored on your computers – it covers paperwork too. Every sheet of paper you print has the potential to land your business in trouble with the Information Commissioner’s Office. And with fines reaching €20m or 4% of global turnover, the risk is enormous. With the use of document sharing in G Suite by Kimbley IT, and digital signature services like DocuSign, there is absolutely no need to print documents – even if they need a signature. Documents can be shared and stored digitally without ever being printed. Using these kinds of tools, there is no reason at all to print documents unless a physical copy has to be posted somewhere. Some contracts and legal documents – typically those requested by behind-the-times banks – need to be sent by post. This is the only time you should ever print a document. And unless there is a clause demanding you retain a physical copy yourself, there’s never any reason to print a second either.